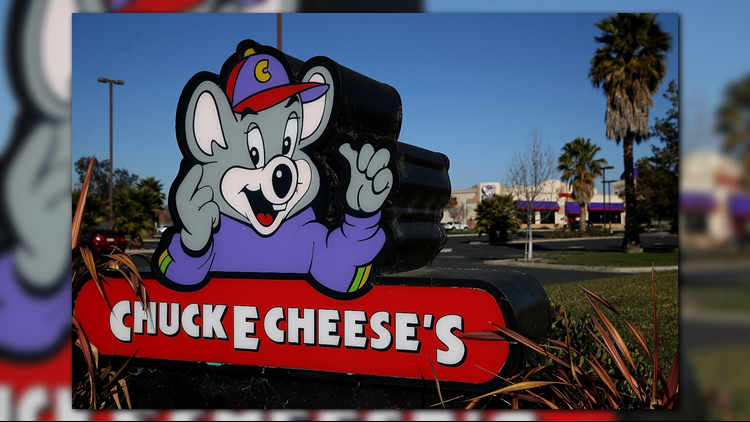 On the first Sunday of every month, Chuck E. Cheese will open two hours early to provide reduced lighting and noise, with food and games and trained caring staff. Chuck E. Cheese will soon offer sensory-friendly playtimes for kids with autism and special needs. “We are excited to provide a special opportunity every month for sensory sensitive families to enjoy their favorite pizza and games in a safe and friendly environment of tolerance and understanding,” Chuck E. Cheese said in a press release. Corpus Christi's only Chuck E. Cheese location will be participating in the sensory-friendly days. Click here for a full list of participating stores. For more information, visit http://www.centerforautism.com or call (855) 345-2273.